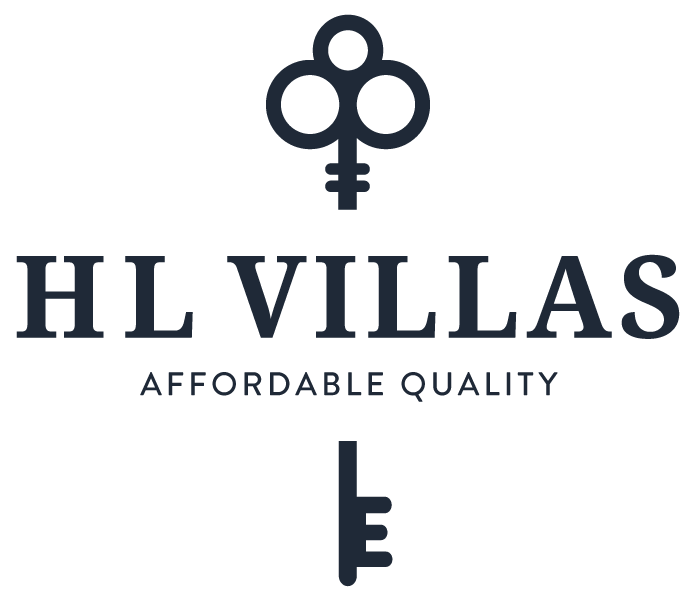 HL Cost Seg is a subsiduary of HL Villas and operates in conjunction with the financing arm of the business. We have partnered with the leading Cost Segregation company in the industry, Cost Segregation Initiatives, LLC, to bring you incredible deals and even free Cost Segregation Studies (if you’re a Villa or Hotel owner). Cost Segregation Initiatives, LLC performs just one function – Cost Segregation. We have CPAs on staff but we are NOT a CPA firm. Cost Segregation is the sole business. Unlike some of our competitors, we will not try to steal your CPA business and will work in conjunction with your CPA, not against them. Cost Segregation Initiatives, LLC was established to provide comprehensive, professional cost segregation studies to our clients. Our team has more than 15 years of cost segregation experience and more than 35 years of tax preparation and planning experience. 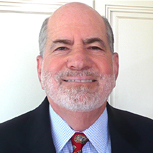 Our Regional Director is Joel Grushkin. Joel’s background includes eleven years with Arthur Young & Company (now Ernst & Young) as a Principal and Director of the firm’s Management Services Practice. He was also a member of AY’s, National Real Estate Industry Specialty Practice Group. His cost segregation experience has encompassed studies for developers and owners of commercial real estate. Prior to Joel’s involvement in CSI, he was a founding shareholder and Chairman of the Private Equity/Venture Capital and Real Estate Practice Groups, respectively of DHR International, the nations fifth largest, retained, executive search firm. Joel was also Chief Operating Officer of a national consulting firm specializing in the start-up and on-going consultation to financial institutions, real estate developers, and the FHLB. Joel also advises start-ups and early stage companies on a pro-bono basis. HERAdvisory Board – trusted advisory group of accomplished business leaders assisting female entrepreneurs in taking their business to the “next level”.